St. Joseph School in historic Bardstown is a vibrant, vital Catholic school that includes preschool, elementary, and middle school serving Nelson and surrounding counties. 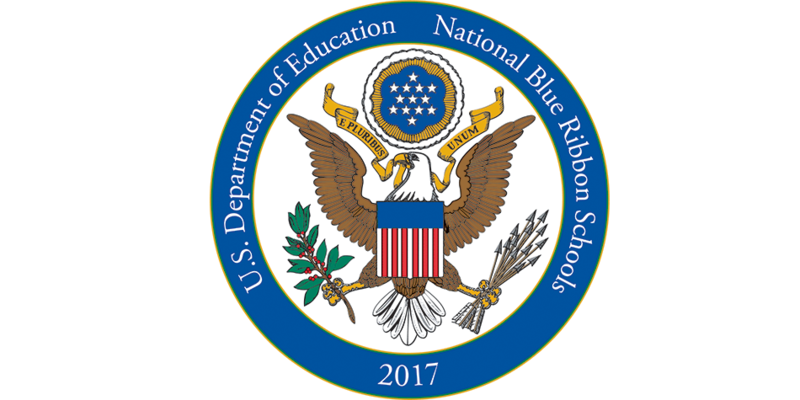 St. Joseph School was recently recognized as a National Blue Ribbon School of Excellence. 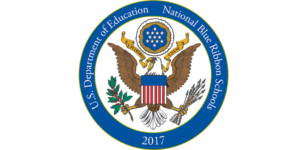 Since 1982, the US Department of Education has awarded the Blue Ribbon to schools based on their overall academic excellence. To achieve Blue Ribbon status, St. Joseph students performed in the top 15% in the nation on Reading and Mathematics standardized tests. The Council for American Private Education reviews all private school reports and advances only the top 50 to the U.S. Department of Education. That makes St. Joseph one of the best schools in Kentucky and nationwide! All classrooms have Smart Board Interactive whiteboards installed and have iPads and/or chromebooks. Traditional curriculum for K-8 includes language arts, math, science, social studies, and religion. St. Joseph School offers weekly Spanish, technology, music, library, physical education, and art classes for each grade. In 2009, a 10,000-square-foot addition to the school was completed to include a new media center, technology lab, science lab, art and music rooms, two modern preschool classrooms, and a secure entrance. All areas of the school were renovated; the gym renovation included a new floor, bleachers, back-boards, and locker rooms. 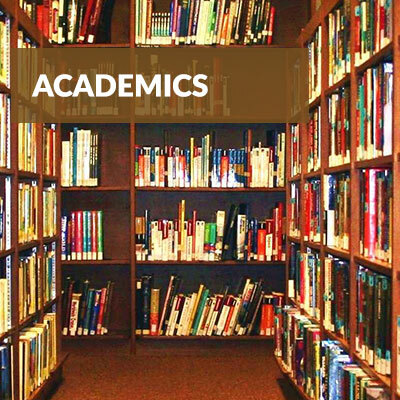 Extracurricular activities include athletics, clubs, and award-winning robotics teams and academic teams, middle school House Program, and stewardship opportunities. A newly constructed Parish Fellowship Hall adds two additional preschool classrooms and meeting space to the St. Joseph campus. The preschool offers full-day and half-day preschool programs (Monday-Friday) for 3- and 4-year-old children. After school care is available for preschool and K-8 students. Financial aid is offered through the Catholic Education Foundation. Free bus service is available for Bardstown and Bullitt, Hardin, Nelson, and Washington Counties. St. Joseph School is accredited through AdvanceED (SACS). Enrollment has steadily increased over the last few years and is consistently over 400 students in preschool through eighth grade. The school welcomes families of all religions, races, and national origins. The school’s mission is to support the pursuit of academic excellence while integrating Catholic faith into every facet of the school. St. Joseph students are connected to their church and faith! Children receive the church sacraments; Reconciliation, Eucharist, Confirmation. 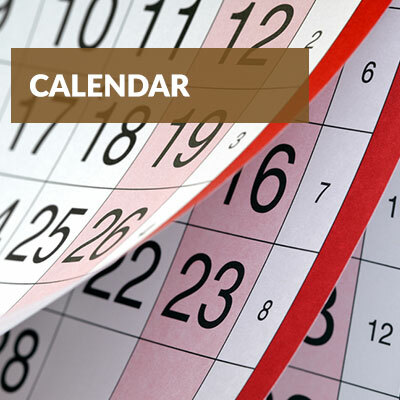 Children receive daily prayer, students lead liturgies, religious holy days are celebrated. Children are active in the Christmas play, Stations of the Cross, and May Procession. Children are active participants in the Peace Builders and Middle School House Programs. St. Joseph students are connected to their community! Stewardship Days give students an opportunity to give to others: donations are made to MADD, Relay for Life, the Heart Assoc., Catholic Charities, and other organizations. School service projects: Projects include: Pennies from Heaven for our sister parish in Haiti and Project Hope, our food drive for the St. Vincent DePaul Society. Class service projects: Recycling programs, Earth Day awareness projects, nursing home visits, toy collections, pen pals with the homebound, and many more. St. Joseph students are prepared for their future! A St. Joseph education is built upon traditional core-content and 21st century technology. Teachers utilize interactive Smart Boards and computers, iPads, and chromebooks in the classroom. Surround sound systems are used in each classroom. Students receive enriching Arts & Humanities courses: K-8 students receive Music, Art, Spanish, Library Media, Technology, and Physical Education. Highly qualified teachers: Certified teachers with Master’s Degrees and average teaching experience of 18 years. Specialists available to your child: Learning Consultant, Speech Therapist, Counselor and Tutors. St. Joseph students are connected to their history! St. Joseph Parish was established over 200 years ago. Students have been educated here since 1819. Family Legacy: Many children have parents and grandparents who were educated at St. Joseph. Community involvement at St. Joseph school is extraordinary! In 2008, 3.3 million dollars was raised by our school and parish to renovate and expand our school! The Parent Teacher Organization sponsors several events during the school year, including Fish Fries and the Pancake Breakfast. The Men’s Club sponsors a Golf Scramble, assists with the Fish Fries and completes many maintenance projects for the campus. St. Joseph students explore their world! Students are active and excited about 4-H, Drama Club, Cub Scouts, Girl Scouts, Academic Teams, Book Bee, and the Robotics Club. All students participate in our annual STEAM Day: A day focused on hands-on activities incorporating Science, Technology, Engineering, Art, and Math. Activities engage and promote problem-based learning and apply solutions to real world problems. Students and parent chaperones participate in our annual class field trips to Frankfort, the Derby Museum, the Louisville Zoo, Washington D.C. and many other sites. 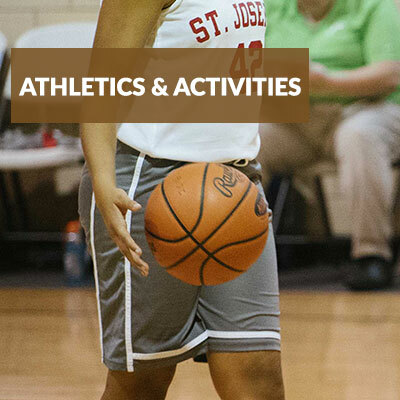 Our athletic teams invite all students to participate in sports such as: Baseball, Basketball, Volleyball, Football, Cross Country, and Archery. Students enjoy recreational activities such as intramural bowling and roller skating. The children’s choir and youth choir are a vital and vibrant element of our liturgies and celebrations. Catholic education is one of the most important ministries of the Church. Catholic Schools have the opportunity and the responsibility to provide the atmosphere for developing the human potential of each student to become the unique person and disciple God has called each to be. Its distinctive purpose is to relate all human culture and knowledge to the Good News of Salvation. The primary and ultimate purpose for the existence of St. Joseph School is to assist parents in fulfilling their role of educating their children with a quality Catholic education. The educational program and goals of St. Joseph School provide for the growth of the total individual: spiritual, intellectual, emotional, and physical, so that the student may develop into a truly Christian person. This program prepares our students to live intelligently and freely with a sense of responsibility toward their country and an awareness of their own needs and the needs of others. To provide a comprehensive religious education program enabling our students to better understand the Gospel message as they are encouraged to live out their faith in service to others. To provide the student an opportunity to plan and participate in the Liturgy, thus deepening his/her awareness of the faith community. To help students develop a positive self-image and to understand and appreciate their uniqueness as individuals. To create an environment which encourages respect for authority while recognizing the rights of others. To help each student develop the power to think constructively, to solve problems, to reason independently, and to communicate effectively. To provide the students, faculty, and parents an opportunity for input in the decision-making process. To promote a model of inclusion for children with mild disabilities. To continue the search for new ways to meet the individual, physical, mental, and educational needs of all our students. To deepen the students concern for and skill in peace-making and the achievement of justice. To continue our commitment to a Catholic program of academic excellence by an ongoing process of evaluation and change. These goals can be accomplished only if the school creates an environment of love and cooperation in which dignity and uniqueness of each individual is respected as efforts are made to form a Christian community among the staff, faculty, students and parents. In the fall of 1953, the new St. Joseph Parish School was opened, designed to serve the growing needs of the parish. In 2009, St. Joseph School was renovated, and a 10,000 square foot addition to the school was completed to include: a new library media center, technology lab, science, lab, art and music rooms, two modern preschool classrooms, office area, and a secure entrance. In 2011, St. Joseph School earned the prestigious, nationally recognized AdvancED Certification after completing a rigorous self-study, as well as evaluations from local and national AdvancED certification teams. In 2012, two preschool classrooms and meeting areas were added to the SJS campus when construction of the new St. Joseph Parish Hall was completed.